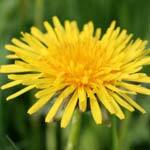 4 Wonderful Dandelion Recipes For Your Health! 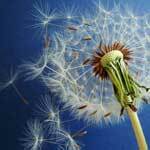 The use of the dandelion herb for a variety of common physical ailments dates back hundreds of years. There are hundreds of dandelion species that grow through Europe, Asia and North America. As a matter of fact, dandelion grows so readily in North America that most Westerners consider it a weed. Not only is dandelion used as an herb, but its leaves are used in salads, dandelion root is used as a coffee substitute, and the flowers are used in wine making. 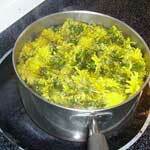 There are many uses for dandelion, perhaps its most well-known today being the dandelion tea diuretic. 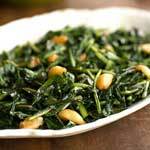 However, the herb has a checkered past of multiple uses in many different cultures. 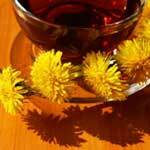 It is safe to say that the many benefits of dandelion tea have been known for hundreds or even thousands of years. Everything is good in moderation and even if it’s dandelion herb that has proven to alleviate so many health conditions, you should still exercise caution and talk to your doctor or a naturopath before starting dandelion root treatment. While taking into consideration multiple dandelion tea benefits, one should still ask a question if this mighty herb is truly good for everyone or should some people try to avoid or limit it? 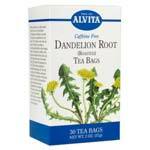 There are groups of patients with certain conditions that might be especially prone to dandelion tea side effects. Patients affected by acid indigestion or on a hiatus hernia diet should not take dandelion herb preparations since their symptoms might be exacerbated.